Feel free to contact Koltov at anytime. We will be glad to answer any questions you may have 24 hours a day 7 days a week. Let us know if you would like a security expert to meet with you and advise you with all the available options and costs for your situation. We look forward to serving you. Koltov Locksmith has professionally trained locksmiths on call 24 hours a day. 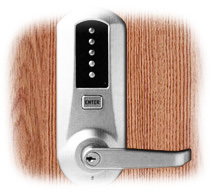 Our system allows us to find the locksmith nearest you right away. Response time is only 15 minutes.